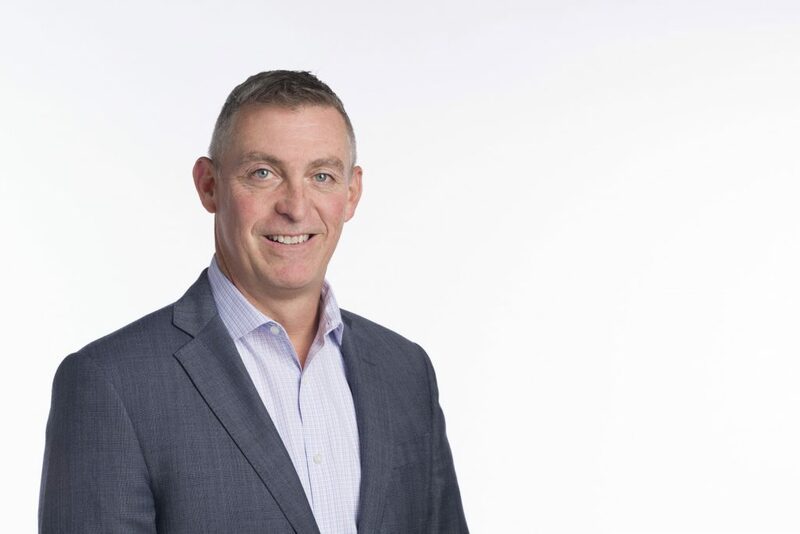 GAF, a roofing and waterproofing manufacturer in North America, has announced the appointment of Brian Kimber as executive vice president of sales. In this newly created role, Kimber is responsible for strategic leadership, management, and development of GAF’s entire sales organization. 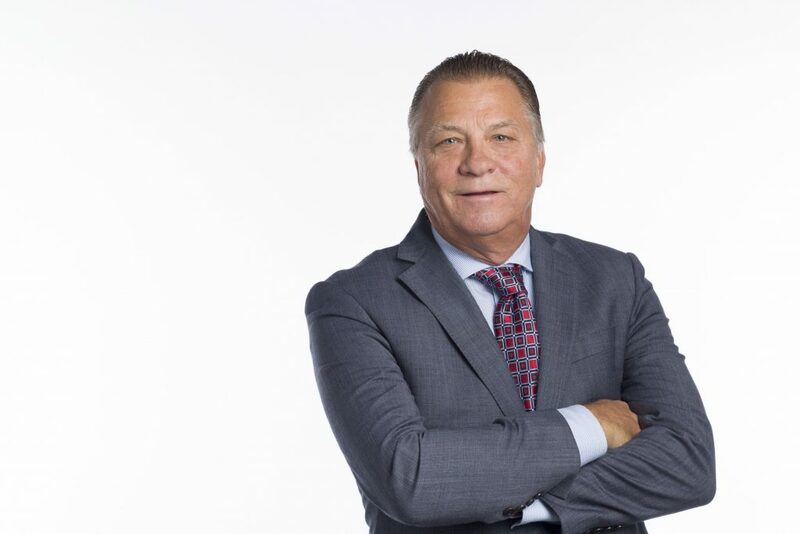 Kimber is an accomplished business leader who has driven substantial growth, built industry-leading sales teams, and established winning sales cultures at all levels of the GAF sales organization. He brings more than 30 years of roofing industry experience to the role, including over 20 years in sales leadership at GAF. Most recently, Kimber led GAF’s residential sales team for eight years. GAF also announced the appointment of Jim Durkin to senior vice president, steep slope systems sales, succeeding Kimber in his previous role. Durkin is now responsible for the continued sales growth of GAF’s residential roofing business. He previously led national accounts and Canada sales, which he will continue to oversee in this new capacity. Durkin joined GAF in 2000 and has held regional and national leadership positions for both residential and commercial roofing sales. Since 2010, he has been responsible for GAF’s successful retail sales strategy, which has contributed significantly to the company’s growth.